Last month, I shared my Halloween Bingo using Brooke’s BINGO TEMPLATE. 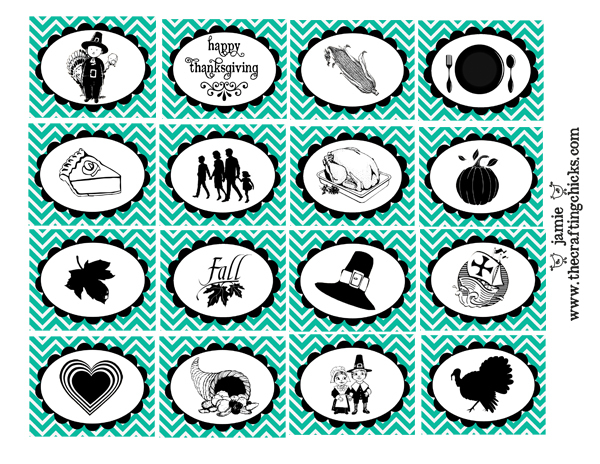 I decided to make a Thanksgiving Bingo and share it with all of you! 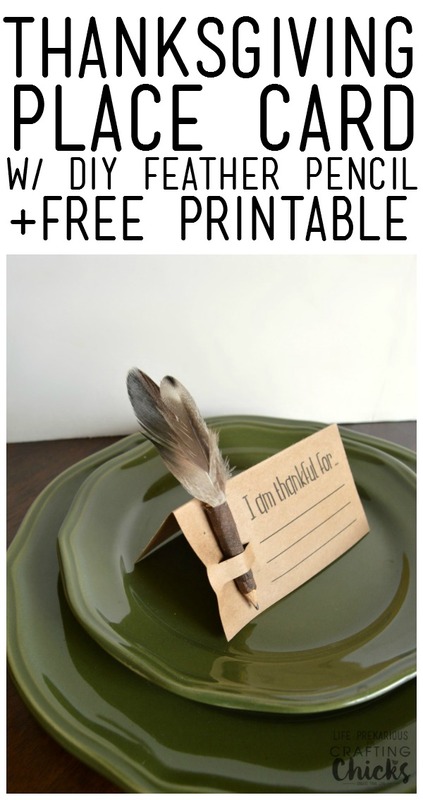 How cute would this be on the kiddies table, setting on their plates when they arrive. 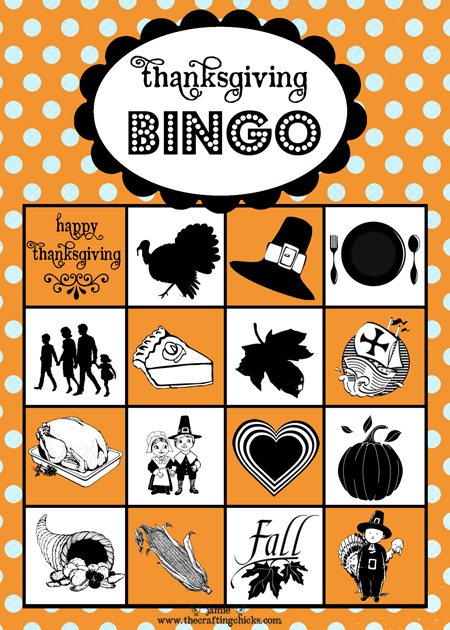 You could play the Thanksgiving Bingo game as the food is getting prepared to serve. I thought using mini pumpkins, Bugles (remember those! ), or m & m’s as bingo markers would be cute…I still haven’t printed or laminated mine yet, but wanted to share so you all could use it! The big day is this coming Thursday! Hope your little ones enjoy! Thanks for the fun game…I can’t figure out how to download it! Thank you so much for this post. I want to let you know that I posted a link to your blog in CBH Digital Scrapbooking Freebies, under the Page 3 post on Nov. 20, 2011. Thanks again. Seriously…this is a lifesaver. Thank you! It will come in handy when I’m entertaining nieces and nephews! Thanks so much for sharing the bingo, we may use that if we run out of activities for our POW-WOW day tomorrow. I was wondering if you have anything or have seen anything on a bingo game that we could use to help teach directional and positional words such as in, out, on, behind, in front of, next to, over, under, below, between, above, etc. My Hispanic children struggle with these concepts every year. LOVE this!! I printed out some and used them with my students yesterday (it was a serious hit). Hope you don’t mind, but I loved it so much I had to share it on my blog (with full credit to yall of course). Hope you check it out! 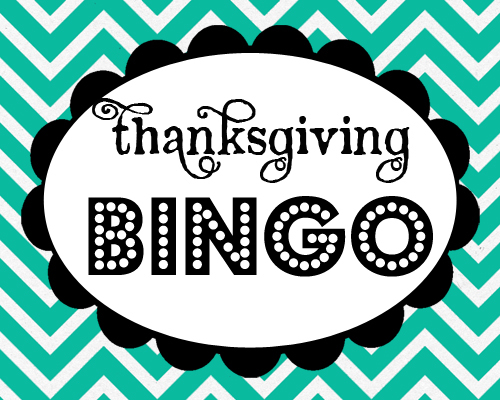 The links don’t seem to be working anymore 🙁 I LOVED your Halloween bingo set and I was hoping to use your Thanksgiving ones too! Hopefully I can get it figured out! Thanks for your resources! PS I’m linking your Halloween bingo onto my blog 🙂 Hope that’s ok! We will have those in a few days. Sorry. Hi there! 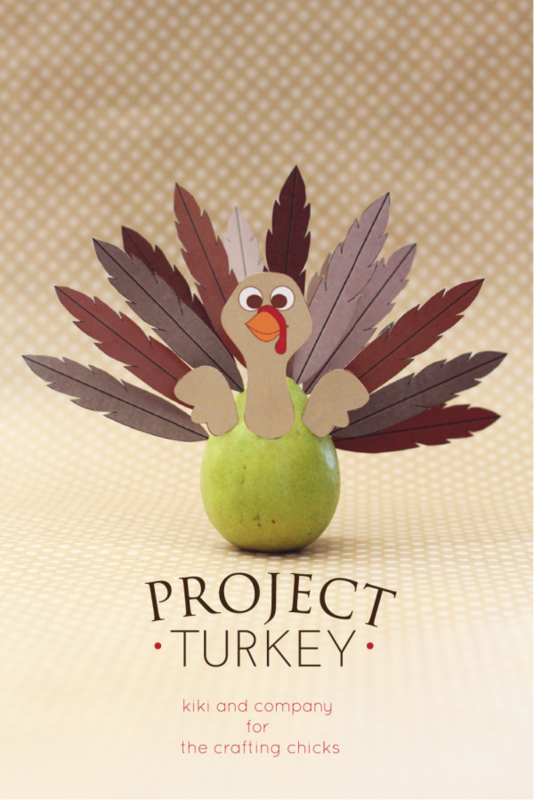 I’d love to use these in my kids’ Thanksgiving lapbooks and link from my blog, but the links are down. Will you be renewing them? Thanks and Happy Thanksgiving! The files will be back in few days. Just trying to locate them. Sorry. Links for the Thanksgiving BIngo aren’t working. Any chance of reviving them? Hoping your able to find these. 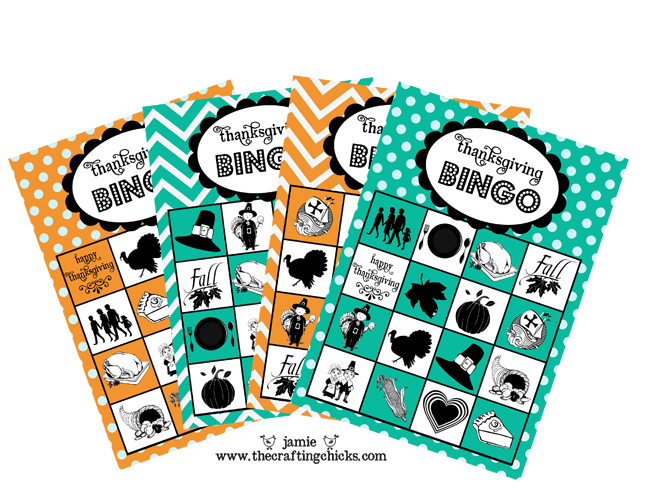 Very cute idea and we had a BLAST with the Christmas Bingo one last year. Used candy to fill in the spots and then the first person that got to bingo got to eat a candy. We kept playing until everyone got a bingo (so they could eat a candy too) and then started all over again. Such a great idea. Thanks for trying to locate and share. Much appreciated. Would love to have the bingo game.. any chance in getting the links to work again. Is there any other place to get them? I think the kids will love these. It’s still saying invalid file. I would love to use these for our family this year!! !